taxpayers’ exclusion from infringement proceedings and subsequent appeals. 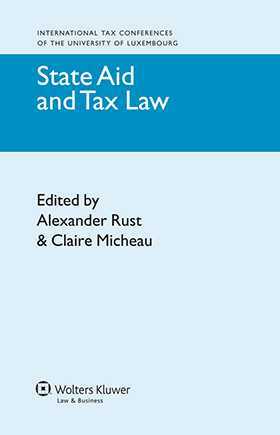 Complete with case studies and analyses of the latest case law on selectivity, this invaluable resource will be welcomed by practitioners who, although they may be well-versed in tax law, are sure to benefit greatly from the authors’ expert guidance on State Aid provisions and the rules on harmful tax competition. The Relationship between State Aid and Harmful Tax Competition; P. Rossi. State Aid and the Recovery of Taxes; M. Afonso. 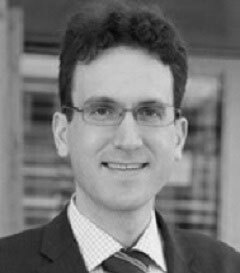 State Aid and Indirect Taxation; J. Englisch. The Selectivity Test: General Part; H. Drabbe. The Selectivity Test: The Concept of ‘Sectoral Aid’; R. Luja. The Selectivity Test: The Concept of ‘Regional Aid’; E. Traversa. Flaws of the Selectivity Test; F. Engelen. Case Studies; C. Micheau, G.C. de la Brousse. State Aid and Procedural Issues; K. O’Donnell, A. Muller.